Are you ready to create a Walt Disney World® Theme Park experience the way you want for your entire team? Use MyMagic+, a collection of online tools, to organize your sports vacation so that everyone can enjoy the magic of the Walt Disney World® Theme Parks in between all of the competitive action. Visit StartYourDisneyExperience.com or download our free mobile app to start learning all the ways that MyMagic+ can make group planning more organized. Availability subject to device limitations and features may vary by device or service provider. Message and data rates may apply. Coverage not available everywhere. If you're under 18, get your parents' permission First. MagicBands are available to Guests staying at select Walt Disney World® Resort hotels and for purchase at select merchandise locations. 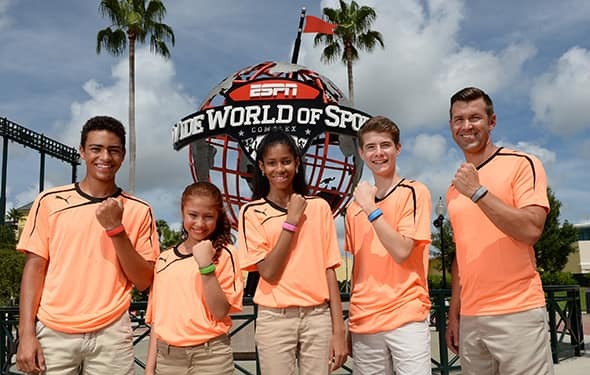 Please visit MyDisneyExperience.com/privacy for information about our privacy and data collection policies and to learn more about RF technology used in MagicBands and RF cards. Valid theme park admission and online registration required. 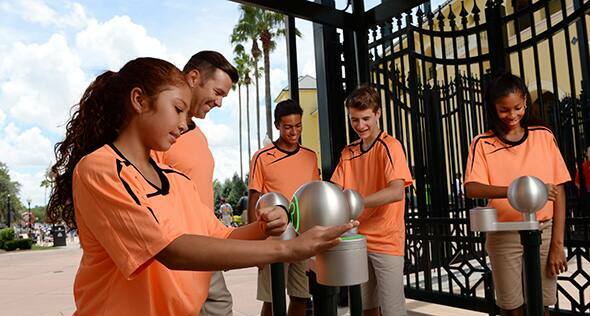 Disney FastPass+ experiences, the number of selections you can make and arrival windows are limited.